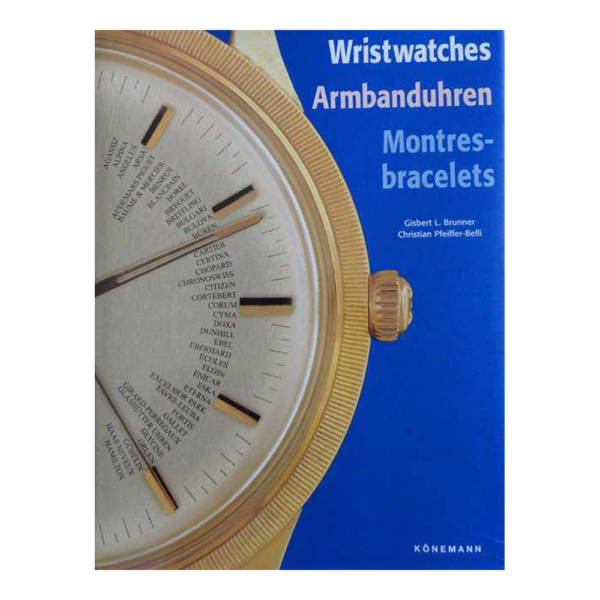 WRISTWATCHES / Armbanduhren / Montres-bracelets. By Gisbert L. Brunner & Christian Pfeiffer-Belli. 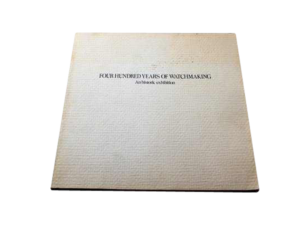 Published by Konemann, 1999. A large well written book with 512 pages of text in English, German & French, and with a large number of mostly color illustration throughout.